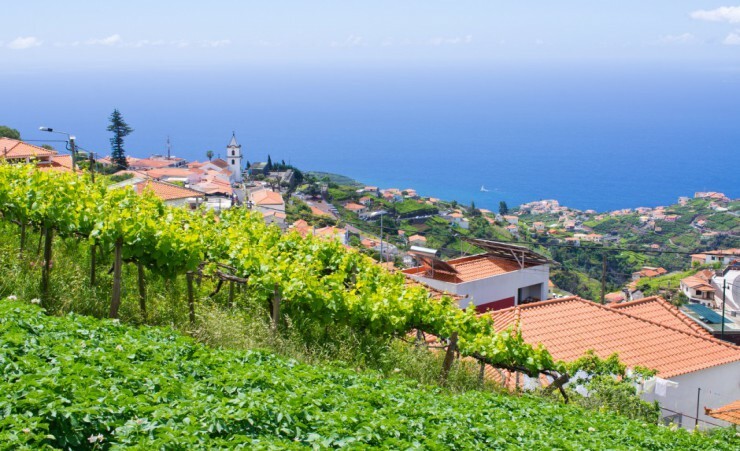 Explore the 'Garden Island' of Madeira as you follow its unique Levadas, a network of irrigation channels that wind through lush forests and dramatic mountains. 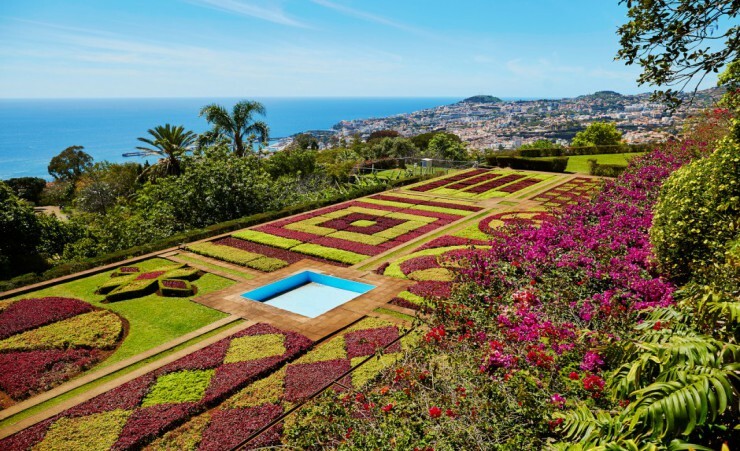 Immerse yourself in vivid floral blooms and verdant greenery as you embark on four spectacular trails, enjoying panoramic views, whitewashed villages and a walking tour of charming Funchal. 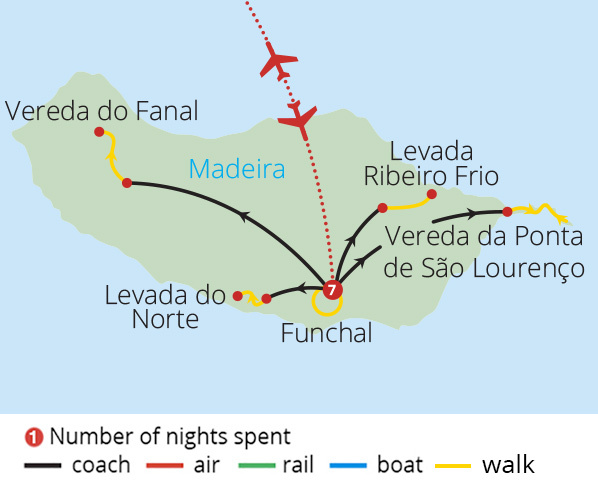 Depart London on your scheduled flight to Madeira. On arrival, you will be transferred to your hotel with the remainder of the day at leisure. Later tonight, celebrate the start of your tour as you join your group for a welcome dinner in the hotel restaurant. The magnificent stretch of the Levada do Norte sets today's walking course. 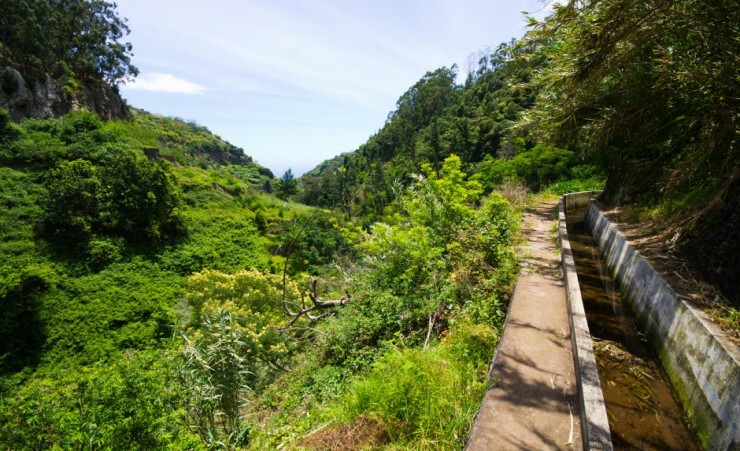 The Levada is one of the largest on Madeira, running almost entirely across its length. 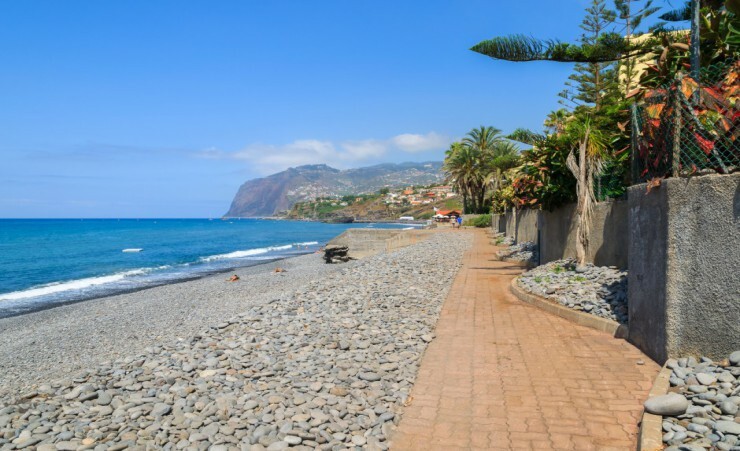 Its location in southern Madeira allows hikers to soak in the year-round sunshine of this part of the island. Your starting point at the lofty cliffs of Cabo Girao provides panoramic ocean views from the very beginning of the trail before your path winds into a forested area. Observation points along the way offer glimpses of fields, carefully tilled plantations and the rooftops of the Camara de Lobos and Campanario villages below. 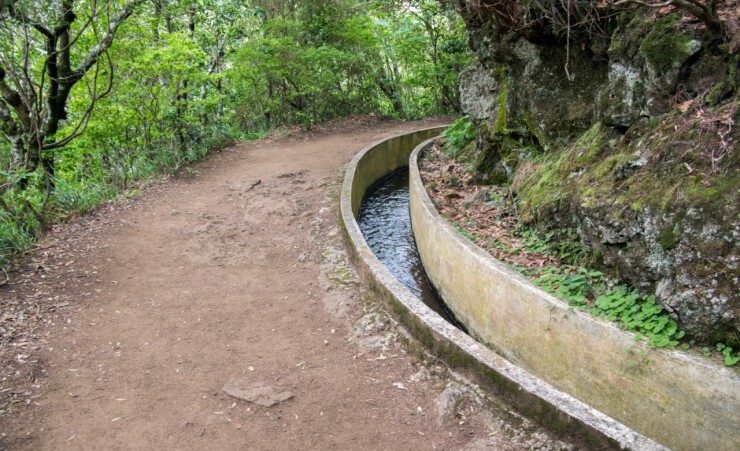 Funchal's best-loved Levada, Levada Ribeiro Frio, offers a peaceful and leisurely walk alongside a flowing irrigation canal. As you follow the trail, enjoy diverse sights ranging from spectacular gardens and blooming wild hydrangea to trout ponds and farms. Stop for a packed picnic lunch then continue on your path, keeping an eye out for trout darting through the water as you enjoy the natural heritage and unspoiled tranquillity. 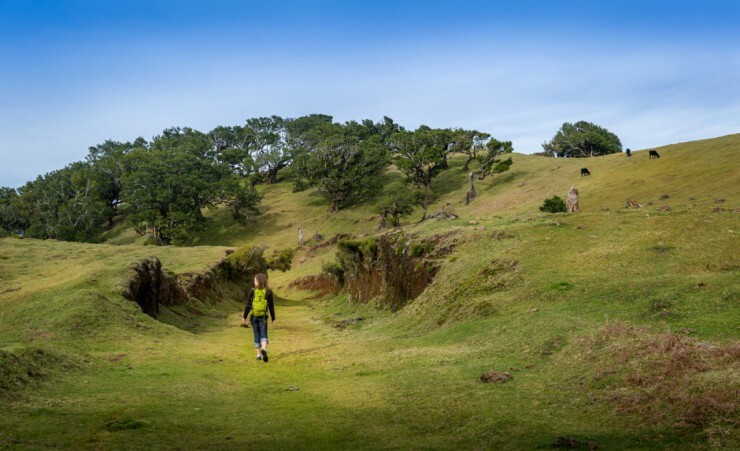 Explore the immense Paul da Serra plateau on today's slightly more challenging walk along the Vereda do Fanal trail. The relative flatness of the plateau allows for far-reaching vistas, with several points along the way revealing views over the valley and even the ocean on clear days. Your route ascends and descends through lush vegetation, ending in the forest of Fanal which lies in a small volcanic crater. Enjoy some time to relax and soak in your wooded surroundings before returning to your hotel. 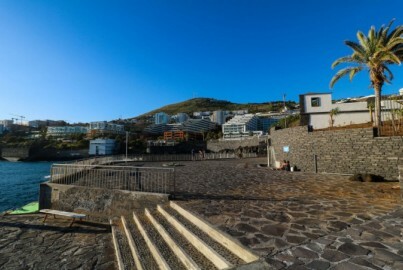 Today's route leads to Vereda da Ponta de Sao Lourenco, situated on the very eastern point of the island. Marvel at fabulous seascapes and the contrast between the serenity of the southern coastline and the rough waters of the north. Discover unique fauna and flora and the curious rock formations which are a result of the island's volcanic origin. After walking a few miles, your path descends to the water's edge where you can enjoy the quiet and freshness of the turquoise seas, with time to swim and sunbathe. 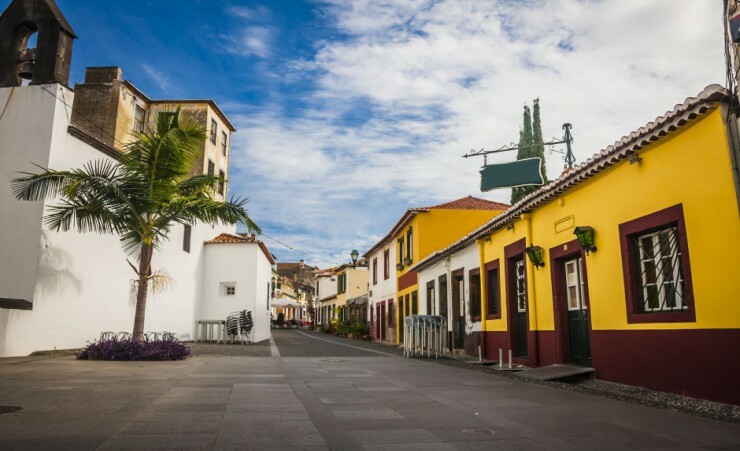 Today is free for you to relax, explore Funchal further or set out further afield to visit one of the charming villages nearby. Following breakfast, transfer to the airport for your return flight to the UK. A visa is not required for your trip to Portugal. Further advice should be sought from the applicable tourist authority for other nationalities and for general queries. We strongly advise you check your destinations' Tourist Board or Embassy for the most up-to-date guidelines regarding passport validity. Your flight is to Madeira International Airport Cristiano Ronaldo in Funchal with British Airways (BA) departing from London Gatwick South Terminal. Each passenger is entitled to 23kg of hold luggage plus 1 item of hand luggage not exceeding 56cm x 35cm x 22cm in size and one personal item (such as a handbag or laptop case) not exceeding 43cm x 22cm x 25cm. Weight restrictions will be finalised on your E-ticket receipt. Should you wish to take additional luggage you will need to pay extra at check in. Check-in should be at least 3 hours before departure. During this walking holiday, walks will average 4-5 hours daily. 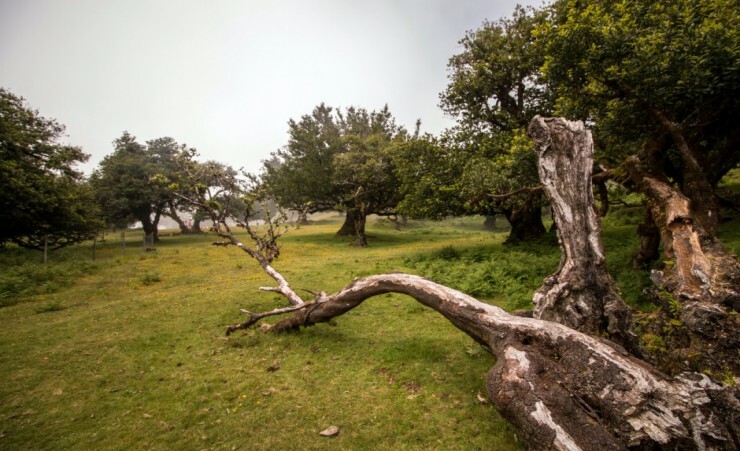 Walks are through plain, level areas with some ascents and descents through countryside and forests. 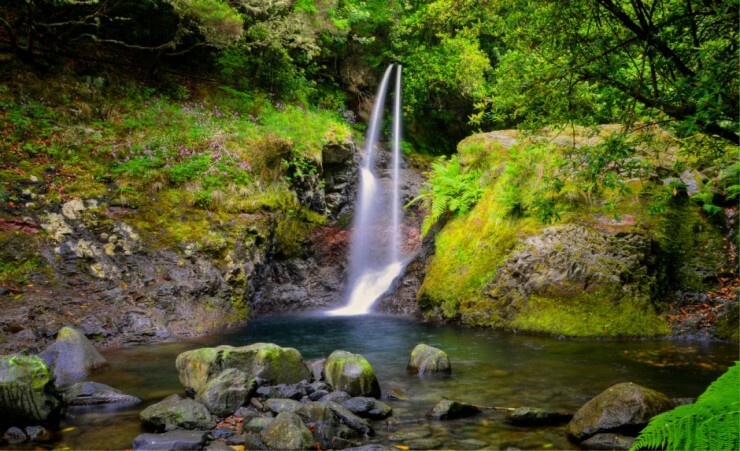 Other walks explore valleys and rugged coastal tracks. This holiday requires a reasonable level of fitness. If you are in any doubt as to the tours suitability, please speak to your GP as soon as possible as this is a physical holiday. The minimum number of travellers in your group will be 10 and the maximum will be 19. In the unlikely event that there are fewer than 10 passengers booked on your tour date, you may be asked to change to a different date. A full refund will be made available to you should this alternative not be suitable. The currency in Portugal is the Euro (EUR). We recommend that you exchange your currency before you leave the UK. You will need to take some extra money with you to cover any meals where these are not mentioned on your itinerary and personal purchases, such as souvenirs, drinks and snacks. Approximately £200-£300 per person should be sufficient for the duration of your tour. Tipping is at your discretion; However, we would recommend approximately 2-3 Euros per day. Tips are accepted in the local currency, however, it is asked that if you do not tip in the local currency that you only pay with notes, as coins cannot be exchanged. Our intention is to adhere to the day-to-day itinerary as printed; however, the order of events and sightseeing may vary according to local conditions or for operational purposes. Your local guide will inform you of any schedule changes as they are informed of them. Some road construction and/or weather conditions may lengthen the driving/walking times. Please note that for this departure date, a back-marker guide will not be included. Please rest assured that all inclusions will remain the same. 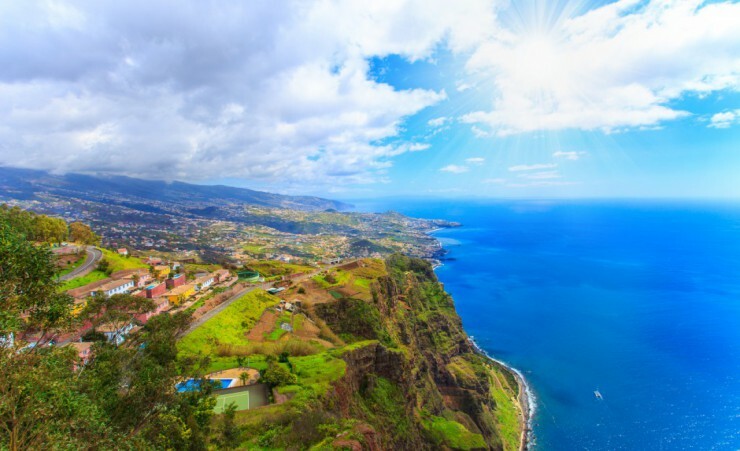 The island of Madeira has long been a favourite destination for tourists, owed to by its luscious green scenery, landscapes dominated by mountainous terrain and most importantly, a year-round location without weather extremes. During autumn and winter from September to February, expect temperatures of around 18C, with a moderate risk of the occasional short shower on overcast days. 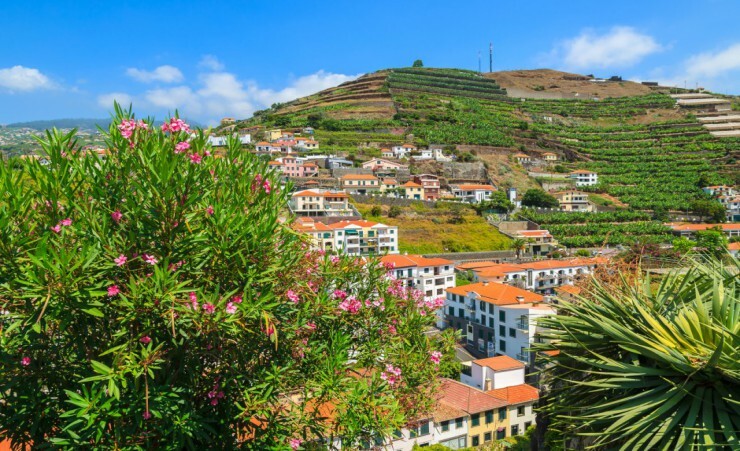 Spring in Madeira is an ideal time to visit as it?s packed with floral colour and can often reach pleasant highs of 20C. From June to August, expect a scarce amount of rainfall and the mercury to exceed 25C - perfect for those seeking a splendid amount of summer sunshine. Lightweight clothing, ideal for the generally warm and humid conditions in Madeira. As a group we cannot thank or praise our 2 guides highly enough. They were the best people for their jobs, about which they were passionate. They became our friends. Well done to Emanuel & Elena. 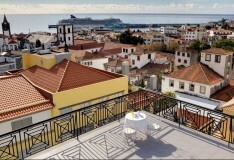 Enjoy an extended stay relaxing on Madeira at your choice of hotel in Funchal's Lido area.